Listen to Mirjam and Kasia speak about the value of sharing after the hype, complementary currency and the STRIKE! project. 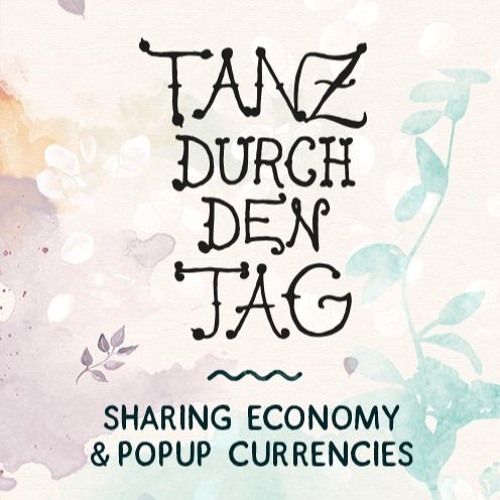 Click here to find the Tanz durch den Tag podcast on Soundcloud, recorded for Forum Biotopia, happening June 2017.